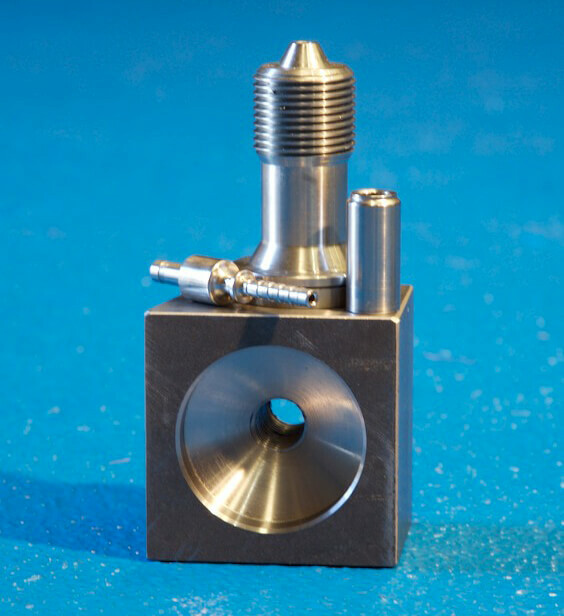 We manufacture the highest quality precision crafted CNC products. From the durability required to withstand the toughest mine site, to meeting exacting standards necessary for the aeronautics industry, SQP Engineering delivers the ultimate results. 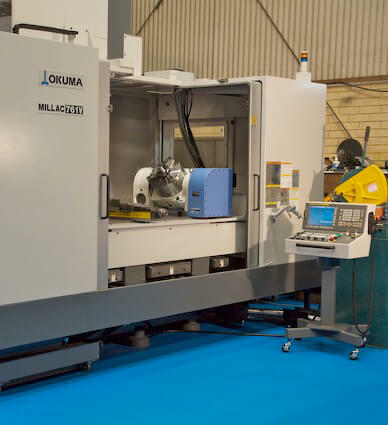 “I use SQP for all the machining needs of our world-leading instrument development at Alcoa. The team at SQP work collaboratively with me to develop solutions from initial concepts and assist right through to production models. Their technological approach to manufacturing allows me to save time in drafting specification and ensure precision working from software models during initial prototyping. On top of that they are very cost effective and always deliver on my requirements. I can highly recommend SQP." "Dave and the guys at SQP have been machining parts for us at Kirby Marine for three years. 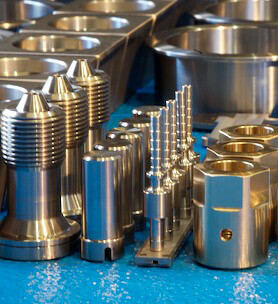 Our business always operates on tight time frames and often unusual parts are required. SQP has always been excellent with their advice on material choice and produces our products with professionalism and faultless workmanship. 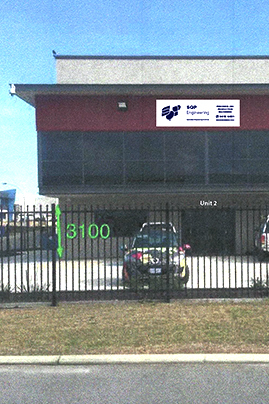 When we need our jobs completed on time every time we can rely on SQP."